Big Brother USA Live Feed Updates: On Tax Day, How Much Would the Winner of BB Pay? On Tax Day, How Much Would the Winner of BB Pay? 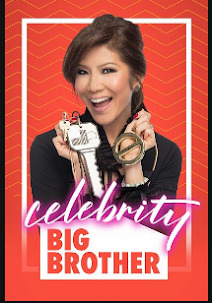 Just for fun, let's take a look at how much Uncle Sam wins every summer from Big Brother. Some of you know that I am actually a CPA with my own tax practice. 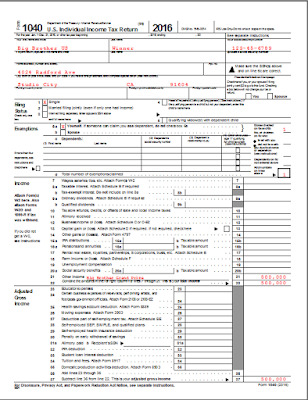 Today is the filing deadline for 2016 tax returns --- I have been working every day since December 27th so I am quite happy today is finally here. In fact, I plan to be nearly incoherent in just a few hours, which can't come soon enough for me. The tax deadline is usually April 15th, but due to weekends and an obscure holiday, we all got a few more days to make things happen this year. At this point, I'm dealing primarily with people who require A LOT of patience, which is running low right about now. Did I say "low"? I actually mean, "very, very, very low". * The winner of BB is a 20-year old with no dependents, and no other (reported) income. * The winner of BB is also not a dependent of someone else. 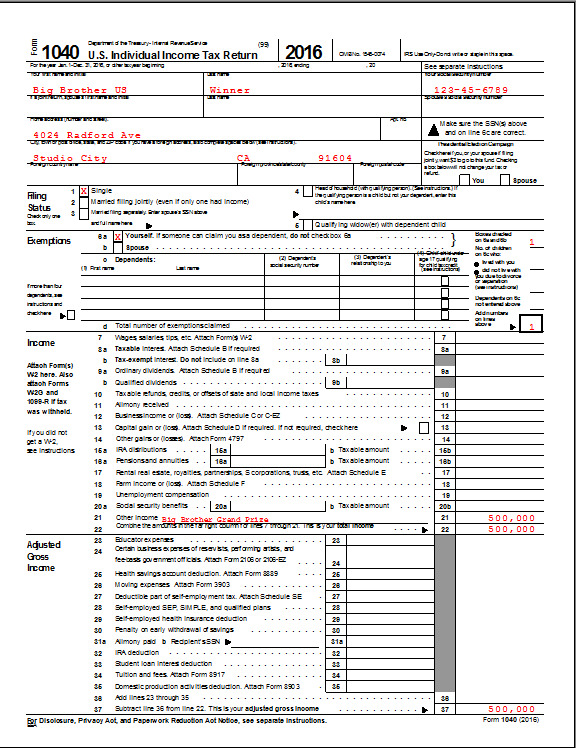 * The BBUS grand prize of $500,000 was reported on Form 1099-MISC in Box #3, as "Other Income", which is appropriate as this is how prizes are reported, as compared to payments made to a worker, which are reported in Box #7 ("Nonemployee compensation") and also face steep self-employment taxes in addition to income taxes. * The winner of BB does not itemize deductions, instead taking the standard deduction. * The winner of BB had qualifying health insurance coverage all year, avoiding the dreaded "Fair Share" tax assessment (i.e: the "ObamaCare" penalty). I'm pretty sure that CBS will withhold some taxes from the payment for you, if requested to, but penalties would still be incurred since the payment would have occurred near the end of the tax year. And now for the state taxes.....the winner of BB US also has to file a California state tax return, because that is where they earned the money. In fact, each BB contestant should file a California state return, because they also earned their stipend or prize money while "working" in California. 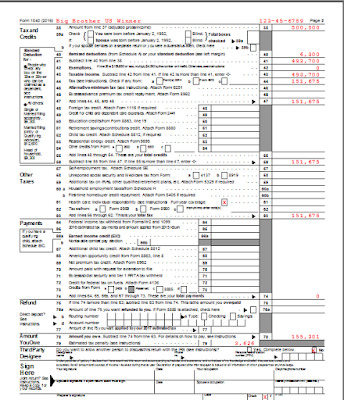 Fun Fact: Professional sports players have to file a tax return in each state they play in.....nobody needs a good professional money manager they can TRUST more than a professional athlete. 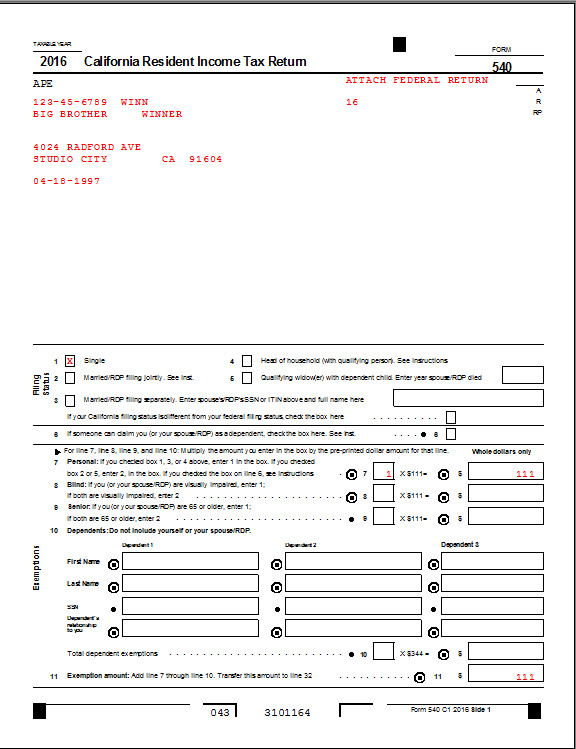 So, California might be a beautiful state, but their state individual tax form is not very aesthetically pleasing. And that's another $47,544 that the "lucky" BB US winner needs to shell out. So now we need to update the prize money for this financial setback. And we haven't even paid the CPA's bill yet! 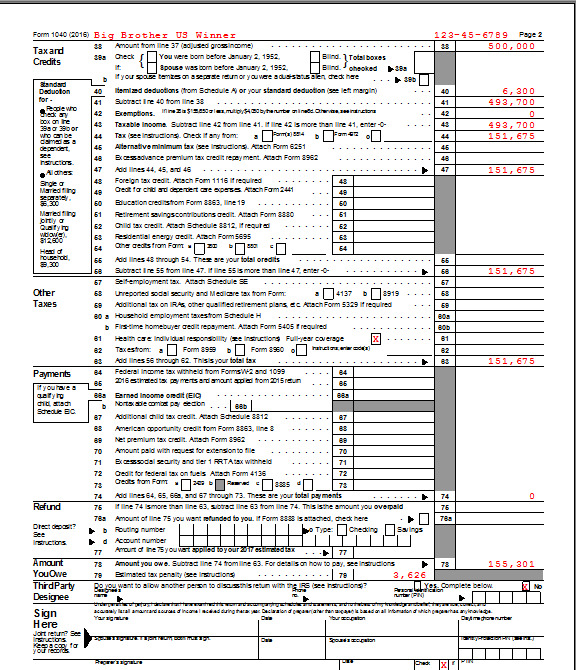 And note to any future BB winners, if your tax return is actually this simple, you shouldn't be charged more than just a few hundred dollars for it. 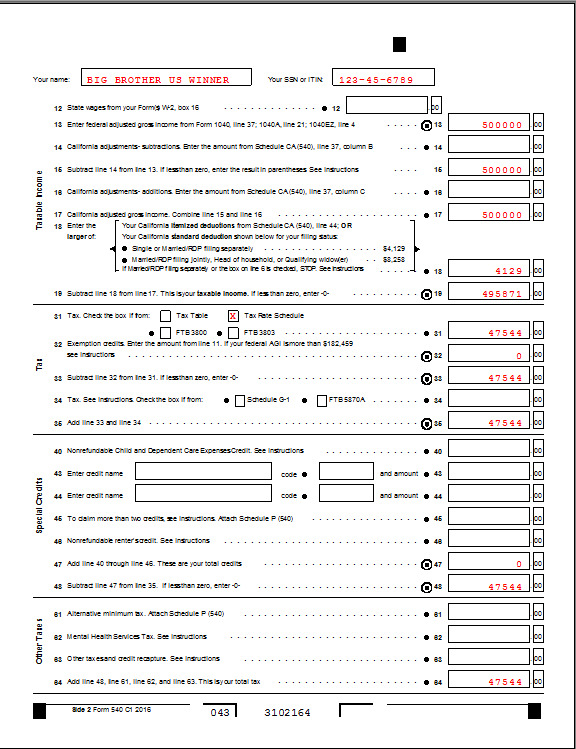 Look, the IRS doesn't just "drain" your bank account out of nowhere. Before they actually make any withdrawals, they send you all sorts of scary letters and notices that they plan to do this. The letters and notices are sent on a schedule, slowly escalating until they have no choice but to get the seizing underway. I've seen the scary letters and notices, and it makes my heart pound to even think about it. But I've never seen a situation where the assets are actually taken. 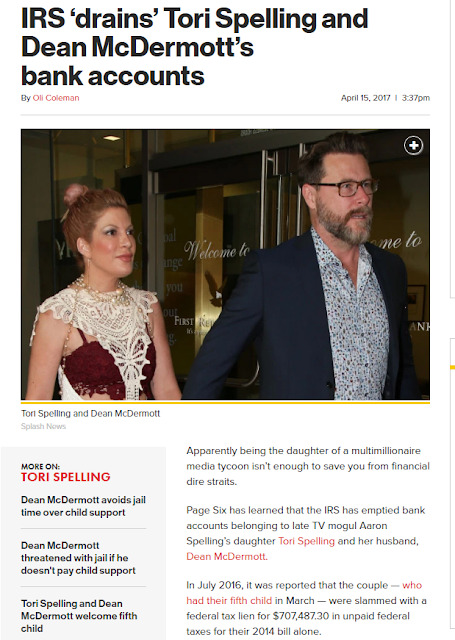 Tori should have given the letters and a Power of Attorney to a reliable CPA or probably even a Tax Attorney to communicate with the IRS on her behalf. Maybe even negotiate a settlement, and a time frame for clearing things up. There's no need for any seizure like this to take place, if you have the right people helping you, and the will to clear it up. Poor little rich girl, huh? Are those companies on TV advertising that they can greatly reduce your tax lien legit? Probably.....anyone who has the appropriate license (ie CPA, JD, EA) can qualify to "represent taxpayers in front of the IRS". Basically that means if you file the proper paperwork (ie: a POA) then they can communicate and negotiate with the IRS on your behalf. For people who find themselves in tax trouble, I generally think the best idea is to let your tax preparer handle it for you, assuming they are licensed and meet the IRS guidelines. The companies advertising on TV probably do the exact thing, but their target market is likely people who filed their own returns, or used an unlicensed tax preparer, or they didn't file at all. Mostly people with crushing tax problems, I guess. The companies might have a deal with the IRS where they take a percentage of what is eventually paid to the IRS (similar to Consumer Credit Counseling's business model), or maybe they collect a flat fee up front....not sure about that. It can't hurt to call and find out the terms of the agreement, but I wouldn't give them any personal information until you're ready to hire them. I would also do some google research to see what other people have to say about their services. I appreciate everything you do, keeping us updated on all things Big Brother. Every year I look forward to your blog posts. Thanks Sarah. I hope this will be a good season, but even if it's bad it might still be good. Does the winner have to file state taxes in their home state also? Don't know if you're reading back on these comments at such a late date, but would love to know! Thanks for all you do btw...great blog! Generally taxpayers have to pay taxes in each state where they earned money. So if they have a job in their home state, then they do need to file a local state tax return. But they shouldn't have to pay their local state taxes on the Big Brother earnings, since those earnings were generated in California. If they had zero income in their home state, they may or may not need to file a return that reports that locally. Each state has their own rules, which can make my job quite difficult. 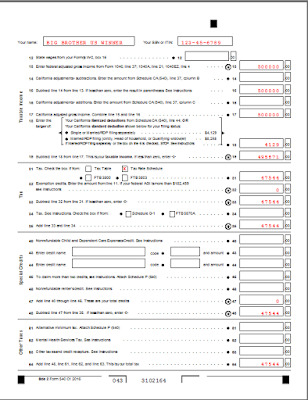 I like to think of federal income tax as a whole pizza, where the entire pie is eligible for federal income taxes. But the state income tax is the slices of pizza---you split up the pie by state according to where the income was generated. I'm all for a state flat tax, because the various laws and rules are extremely different across the country, but I doubt anyone can ever make that happen. First of all, I don't think you have to pay the penalty. There is a thing called "constructive receipt." When did you receive the money? As long as you make an estimated payment within a certain time period when you received the money, you can avoid the penalty. Constructive receipt is a term used in relation to revenue recognition. For example, some people try to play games at year end, saying they didn't check their PO Box between Christmas and New Years, so they didn't get the income until January. But constructive receipts theory says that if you did have access to the money, then it is income in the year received, whether you opened the PO Box to get it or not. 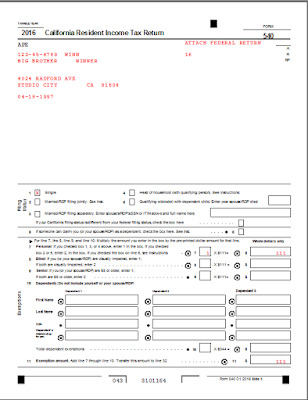 People don't realize that it is easy get tripped by this, because the company that paid you is claiming the deduction in the year they mailed it, often reporting the payment on a 1099 form, so if you don't claim it as income, the IRS computers will flag the return and you will get the dreaded CP2000 letter. You might be able to make a successful argument with the IRS that the interest and penalty should be prorated to the date that CBS awarded the money, but that will take special forms and maybe even some phone conversations with the IRS. All that is possible, but there are extra charges and thus this is beyond the basic premise of this blog post.